According to recent weather reports, the Easter weekend is expected to be quite nice with only the odd chance of a shower affecting the four day holiday. 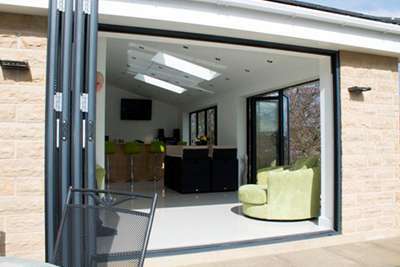 For those of you with bi-folding, sliding or patio doors, this may be the first time this year you might be able to open them fully and experience ‘free living’. Regardless of your door choice, when open the seamless transition between internal and external environments leads to uninterrupted views and a sense of freedom unlike any other. At Clear View, we have recently completed the installation of many aluminium windows and doors at homes across the whole of the UK in time for the Easter holidays. One particular job was at a home in Yorkshire where a lady wanted the doors to be installed before friends and family visited her for the break. She contacted us back in January and to her delight, with our quick lead time, we were able to install them for her last week. 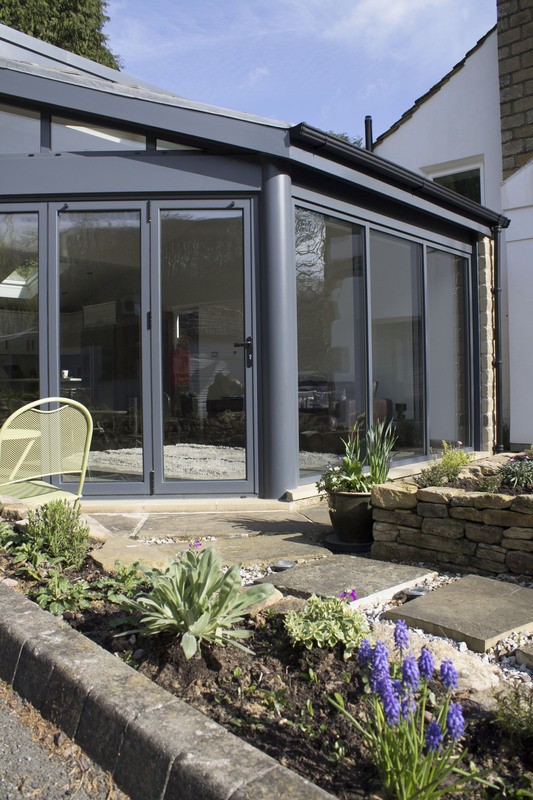 At this time it is important to inform people that the manufacturing of aluminium doors and windows is not an overnight job and thus if you would like doors or windows installed in time for summer, now is the time to start purchasing, otherwise they will not be ready. Going back to Easter weekend however, if you do manage to get out and enjoy the sun you will not need to worry about any maintenance on your doors as this is guaranteed for 10 years. 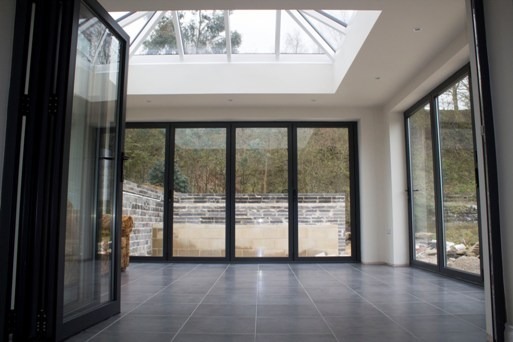 As a rule of thumb, aluminium doors and windows require less cleaning and maintenance than other materials meaning you can spend more time enjoying their benefits than having to clean them. 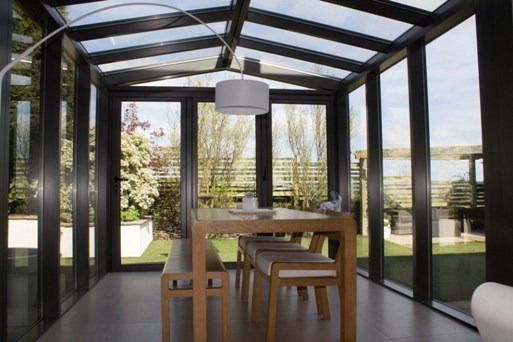 If you are interested in any of our aluminium home products and would like to speak to us further or get a quote for projects at your home, please do not hesitate to contact us today on: 0800 1357167.